Astonishingly powerful yet exceptionally lightweight! 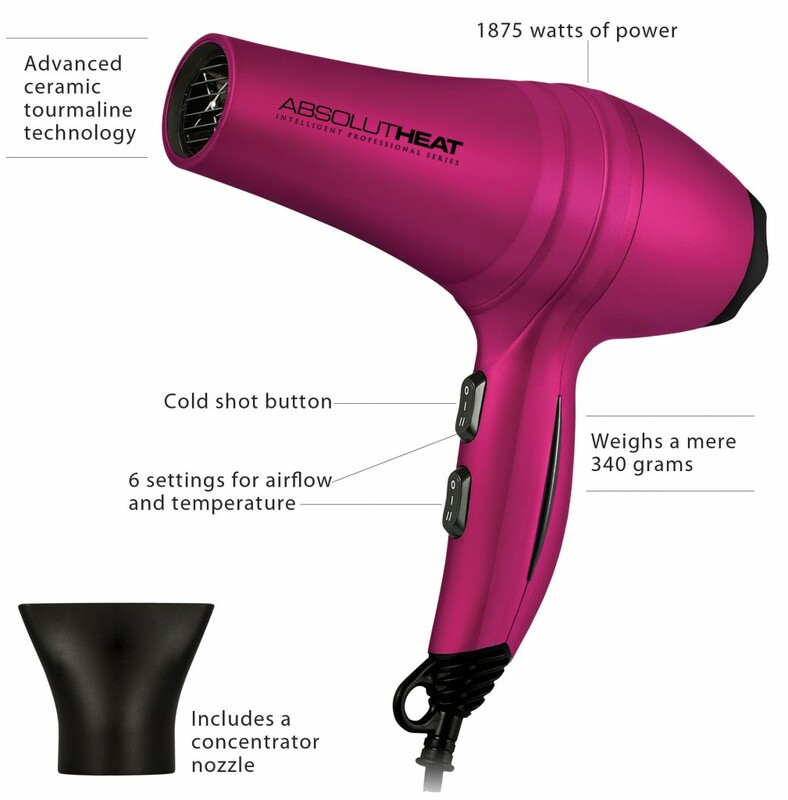 Meet the AbsoluteHeat 2550 Intelligent Professional Series Ultra Featherweight Hair Dryer, the intelligent professional hair dryer. Welcome to AbsoluteHeat; where state of the art technology meets the leading edge in design. AbsoluteHeat are salon quality styling tools with peak performance; resulting in frizz-free, smooth, shiny, head-turning hair. AbsoluteHeat styling tools uniquely combine dazzling jewel tones along with elegant design contours, as well as intelligent engineering. All of which adds up to a rare and provocative blend of beauty and brains. With advanced tourmaline ceramic ionic technology to prevent static and frizz while adding volume and shine, this hair dryer never compromises on professional performance. Along with 1875 watts of power, this dryer creates enhanced ionic output and quicker drying time without increasing the body weight, making it one of the hair industry’s lightest hair dryers. 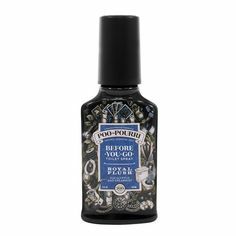 Weighing a mere 340 grams, you’ll be left wondering why you ever put up with traditional, cumbersome hair dryers. There are 6 settings for airflow and temperature, as well as a cool shot button to set your style in place. Also included is a concentrator nozzle for precision air control. 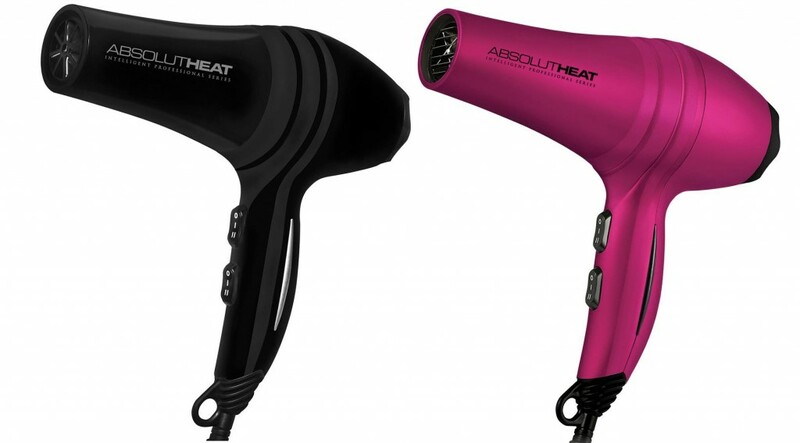 The AbsoluteHeat 2550 IPS Ultra Featherweight Hair Dryer is available now on i-glamour in classic black or chic pink. 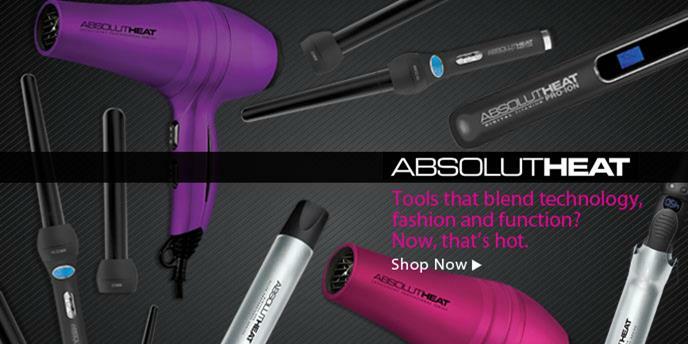 Shop the complete AbsoluteHeat hair tools range right here at i-glamour. Don’t forget, shipping is free to anywhere in Australia when you spend over $75 otherwise it’s just a flat fee of $10. 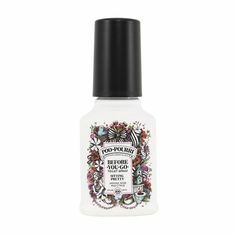 New AbsoluteHeat - Smooth Curls Lightning Fast!